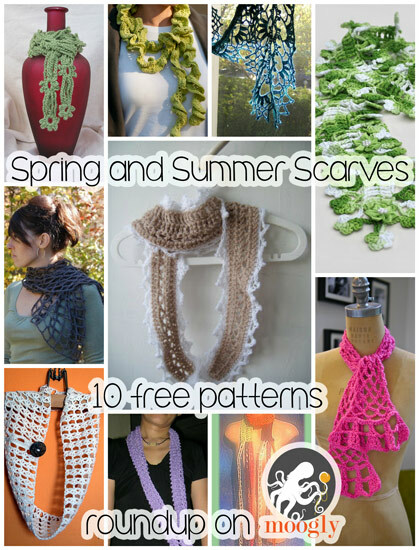 Scarves aren’t just for winter anymore! Spring and summer scarves are popping up all over, with big open weaves and skinny little patterns that you can wear when it’s just a little drafty, or wear as an all day accessory! 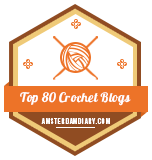 In today’s roundup (another reader request!) 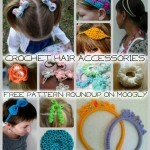 I’ve lined up 10 free patterns for crochet spring and summer scarves to keep you on trend and just cozy enough! 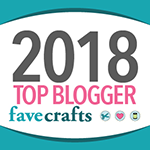 Summer Snowflake Scarf by Elizabeth Myers, a Ravelry download: Gorgeous lace with the look of motifs – but it’s all one strand! Love that! 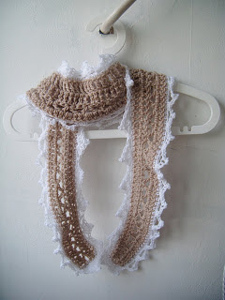 Romantic summer scarf by A la Sascha, in sascha-lovetoknit: Works up in just 2 hours, and so cool in soft cotton! 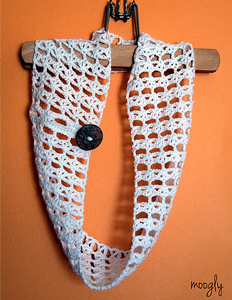 Summer Shells Scarf by Mimi Alelis, in Crochet and Other Stuff: Made with crochet cotton thread, this is a “smart-looking, practical and comfortable” accessory! 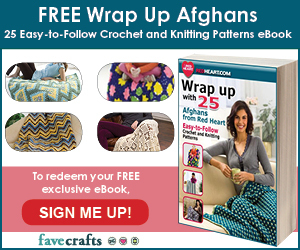 Tails Summer Scarf by Cindy Kamps, a Ravelry download: Love that long fringe – so fun! 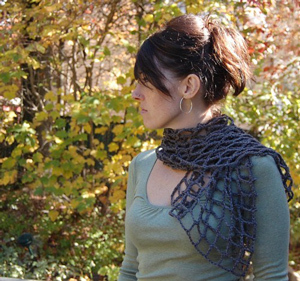 Crocheted Mesh Scarf by Heidi Hirtle, on Lilibeth’s Garden Blog: Big big mesh in a great beginner crochet pattern! 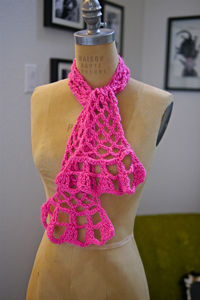 Spring Frills Scarf by Anneliese, on Aesthetic Nest: So light and fun! 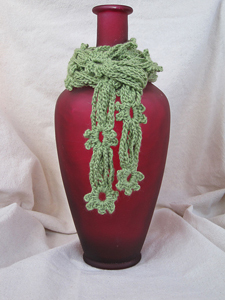 Bean Blossom Scarf by Sue Perez, on Mr. Micawber’s Recipe for Happiness: This uses less than half a skein of yarn, and I love the way it comes together! 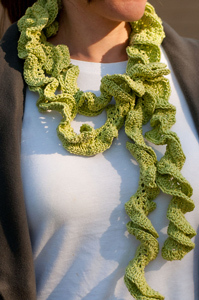 Springtime Scarf by Vickie Howell, a Ravelry download: Bold and delicate at the same time! 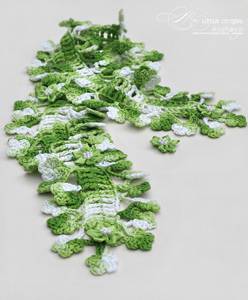 Spring Flowers Crocheted Scarf by Alla Koval, on My Little CityGirl: So gorgeous! 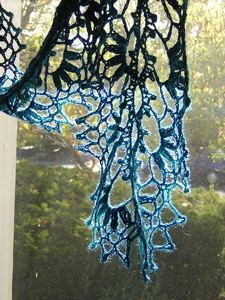 Summer Lace Cowl by Tamara Kelly, on Moogly: Well that looks familiar! 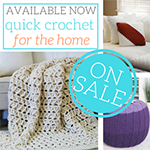 Made with sport weight yarn it’s open and airy and great for warm weather! 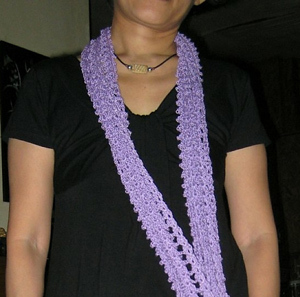 Have you made a spring or summer weight scarf before? 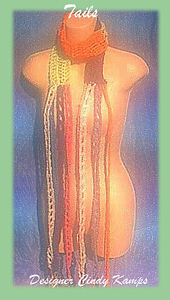 Do you only wear them when you’re chilly, or do you wear them like jewelry? Tell me about how you wear scarves in the comments! 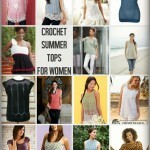 Crochet Summer Tops for Women: 15 Free Patterns! 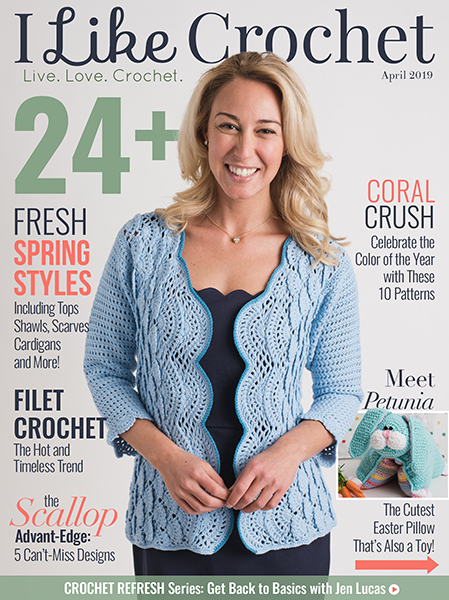 Thanks for featuring one of my patterns, you’ve got a great collection to choose from here! Ah, that works! 😀 Hope you’re enjoying the cooling off down there! 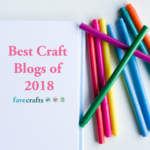 Thank you, these are lovely NOW, if only I can do a good job making a few. Thank you so much!! 🙂 Glad you enjoyed the roundup!